The first smartphones based on Intel's Moorestown, the Mini 5 with Android and the Lenovo LePhone: the mobile Linux highlights from this year's Consumer Electronics Show. After Intel announced that it would optimize Moblin 2.1 as the mobile phone operating system, it was only a matter of time that actual devices hit the market. The CES in Las Vegas revealed that at least two companies announced such a device: the GW990 from LG and a smartphone from the Finnish startup Aava Mobile. 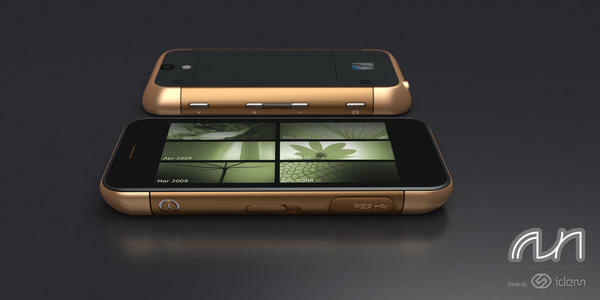 Allegedly the thinnest smartphone on the market: the Aava Mobile with Moblin on a Moorestown processor inside. Whereas the LG phone should appear on the stacks in the second half of the year, the Aava smartphone is still in prototype with availability not quite yet determined. Apart from the Moorestown devices with Moblin, Android also has something new to offer: Lenovo is starting its own, Android-based smartphone it calls Lephone. Although intended initially for the Chinese market, the hugely reworked user interface should gradually make its way to the U.S. and elsewhere worldwide. Dell also boarded the Android train in November with its Mini 3 smartphone. At CES, it now presented a 5" tablet with SIM card slot, the Mini 5. 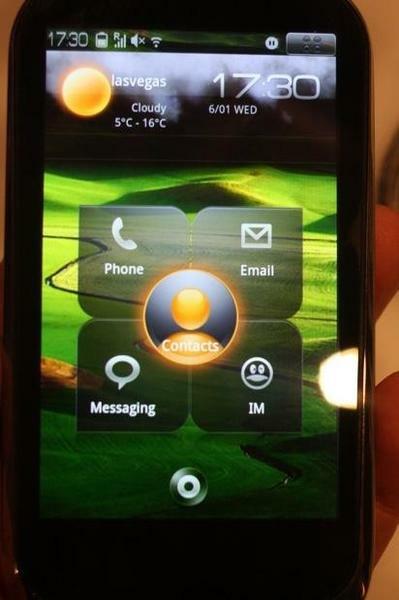 The device in the Mini series also runs Android and has multitouch support and an attractive GUI. Availability or price details are not yet announced. 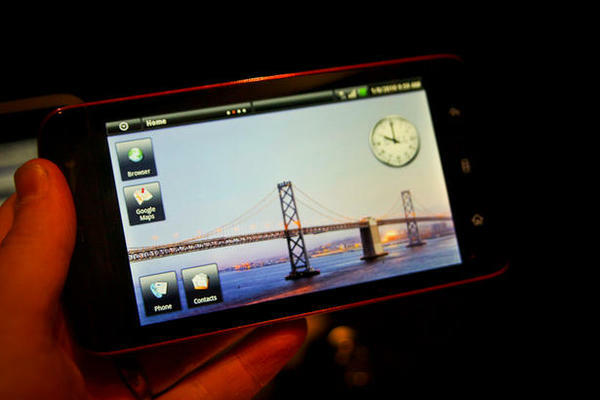 The Google search engine folks officially presented their Nexus smartphone based on Android on January 5.